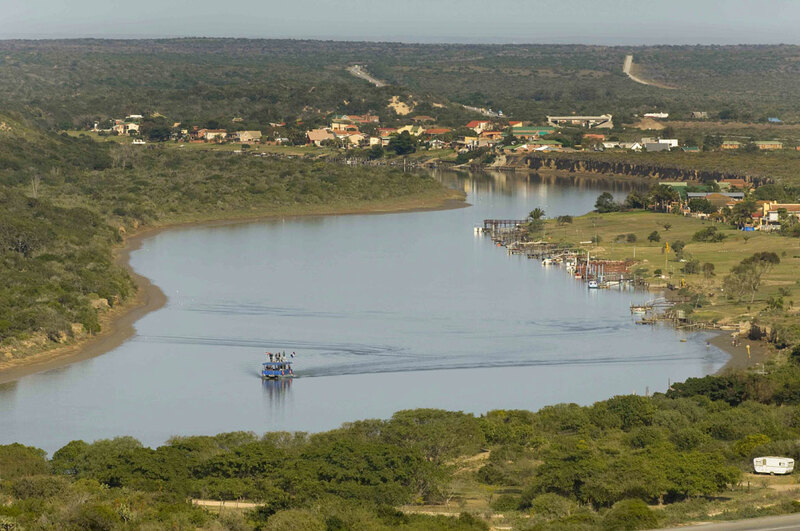 The villages of Colchester and Cannonville are nestled on the banks of the beautiful Sundays River, a few kilometres from the river mouth where it flows into the Indian Ocean through the majestic and world-renowned Coastal Dune Fields. Only 40 km from Port Elizabeth, this small community boasts a wide selection of accommodation and is the closest point of entry (five km’s) into the Greater Addo Elephant National Park Southern Gate. The Sunday's River is a MUST SEE, and first on one’s list should be to experience an excursion on a river ferry which will transport guests to the river mouth, as well as up river for 6 – 12 km. Visitors can entertain themselves as the river is particularly well know for its excellent estuarine fishing and abundant bird life while water-sports are superb and includes almost all water disciplines. A host of guest houses, bed & breakfasts and camp sites near the river provide visitors with activities like swimming, canoeing, fishing and ferry rides.